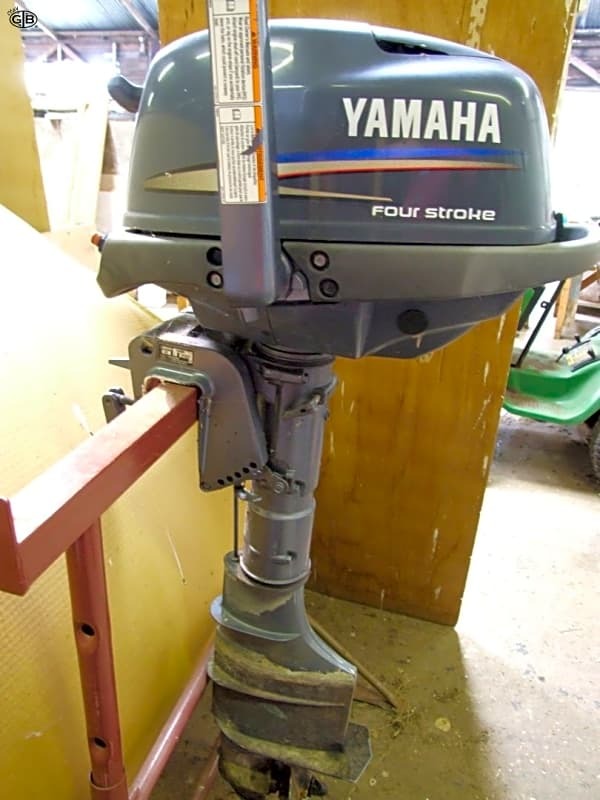 Long shaft 4 hp, 4 stroke petrol outboard. 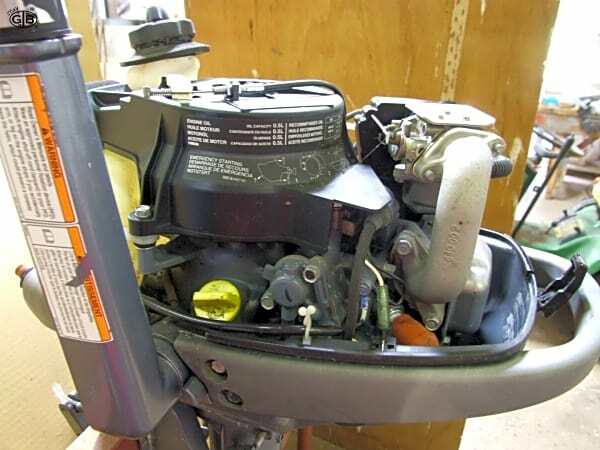 Engine has been stored in the workshop for the past year so is in need of a service. 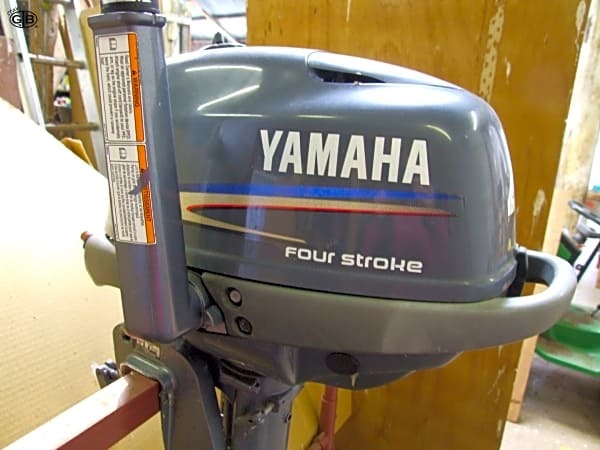 INDEXES > sitemap.xml &vert; sitemap.html &vert; Page refreshed: 2019-04-16T12:55:52+01:00.